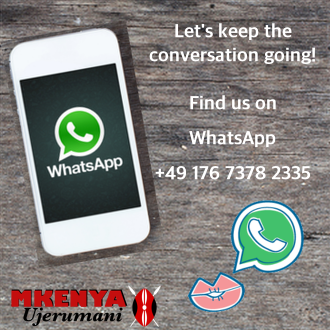 Kenyans come to Germany for various reasons: to study, as Au pairs, social workers or just for a short term visit. Among these are those who are lured to stay long term and hustle for a life in Germany. The argument perpetuated is that in Germany, like other countries in the West, systems work; one can make quick money and roads are smooth devoid of potholes. In addition to simple things like when people speak, they tend not to raise their voices. Something different compared to the noisy streets back home. I had a candid talk with Anthony Mathu, a Kenyan who lived in Germany for more than 10 years before returning home. The 38-year-old Mathu was born in Namanga, a town on the Kenya- Tanzania border. For Mathu, most of the things that attract Kenyans to remain in Germany are illusionary. In real sense, there is a real struggle to fit into the society, to understand and learn the language and make ends meet. He says that while every positive thing said about Germany might be true, it can be lonely if you don’t know anyone who understands you. There is blatant racism that people don’t talk about, those stares in the train and silent whispers, or the moment someone decides to leave a seat on the bus because you took the one close to them. As a student at the Egerton University in Kenya, the appeal of making it abroad saw him pestering his sister who had settled in Germany to get him here. She finally gave in and got a place for him at the University of Mannheim, where he registered for a course in Business Studies. Life as a student in his first year was splendid. He met with students who were very enthusiastic and lecturers who understood the concepts and taught with resilience, he was determined to graduate within the period set for the studies. However, to meet expectations from relatives back home and cater for a suitable lifestyle in Germany, Anthony started taking on mini jobs. Initially, his sister had offered him a place to stay until he was done with his studies, but he says the urge to fit within the status of being in Europe was so great. “I wanted to be independent, to make my own money. So I ended up spending long hours working, sometime I would start work at six o’clock in the evening and finish a shift at six in the morning”, Anthony narrates. “I would sleep for two hours and go to class. I started lagging behind in my studies. I couldn’t concentrate and ended up dozing in class. The worst came when I did not pass my exams”. He tells me in a contemplative tone. He was forced to transfer to a Fachhochschule to study Micro-economics. The programme was so easy compared to what he had experienced at the University, it was more practical and he was sure that he was going to make it through the end. Little did he know that his lifestyle had changed, he wanted to fit in the pack of other Kenyans and Africans who had long been in Germany and were living large. He says that instead of integrating with German students who formed study groups and exchanged ideas, he had friends whom together they would rush to a pub after classes. There he got ideas of how he could take on jobs to make more money. In 2008, he decided to work full time and put his studies on hold. He started doing Swahili boat parties. He did this for four years and things were looking bright for him. During summer, Anthony doubled as an event organizer and he became a household name in the diaspora social circles. 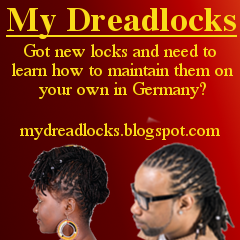 “I tasted what living and hustling in Germany means. The money was not bad and things looked great’, he chuckles. He soon got involved with a Senegalese- German lady. With her, he had a child together who is now ten years old. 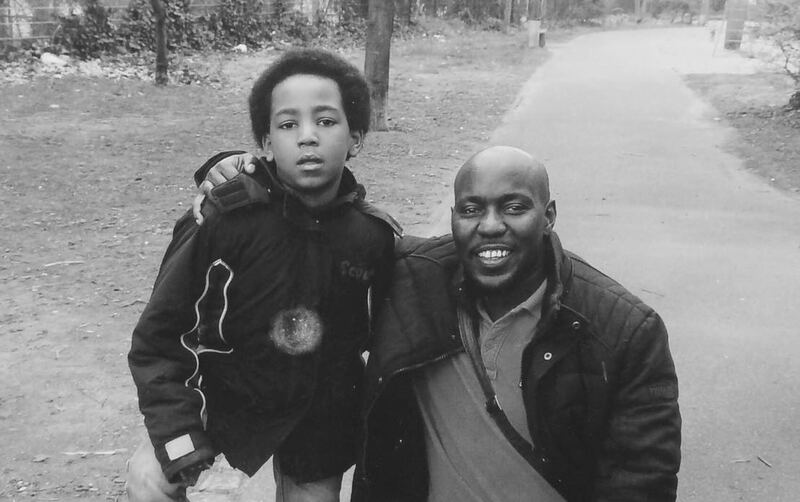 Anthony changed his visa status from student to family stay and was allowed to continue living and working in Germany on the status of being a father to a German child. A few years later, Anthony separated from the mother of his child but maintained shared custody of their son. Anthony reached a turnaround in 2014, when he realized that he had nothing to show for his time in Germany, yes he had made the money but he did not feel at home. He had not graduated and was continually being frustrated; he felt like an outsider living in Germany, even though he spoke the language fluently and had a considerable number of friends. He decided to return to Kenya. However, Anthony had made up his mind. He booked a ticket on 27th February 2014 and the next thing he knew he was on a flight back home and landed on 28th the next day. “I can remember that day as if it was yesterday”, he reminisces. The first six months’ back home were euphoric, a strange feeling of connection and familiarity, yet new and somewhat foreign. “Sometimes it was unbelievable to open the curtain in the morning and feel the sun flood inside my room on a February morning. It was a stark contrast to the cold winter in Germany around that time of the year. He was in a state of limbo on what to do next and instead took time to tour different Kenyan towns. 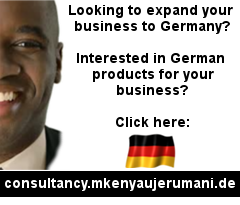 He then met a friend who had been in Germany and was already doing business. His friend had a company installing fixtures in houses and had clients across the country. Anthony was happy to tag along and watch as his friend endeavoured to make the best out of his business. He asked around for advice on what he can do. “That was a wrong move. People think when you are from Germany, you have a lot of money and they could end up giving you the wrong advice”. “Trust in your vision and ideas.It might take a few tries but with determination you will make it. Most Kenyans are afraid to return home, some have been away for too long and have a wrong image of what Kenya is today. There has been tremendous change in Kenya. There are many opportunities for those who are willing to take risks”. 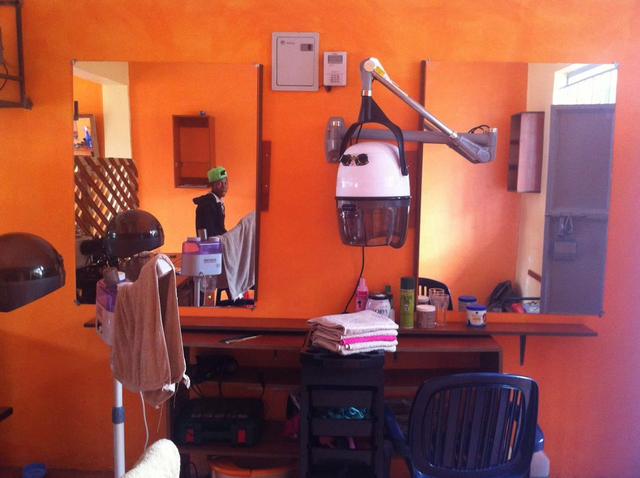 His first business endeavour was setting up a beauty parlour in Nairobi. He later transferred the business to Namanga. Since his concept was more of an urban trend for massage and beauty aesthetics, it failed to pick up in the small border town, because it lacked a buying power. However, he had set up high standards and soon got an investor who bought the business from him. With the money, he opened a beer garden from the German concept of bier garten and it thrived. 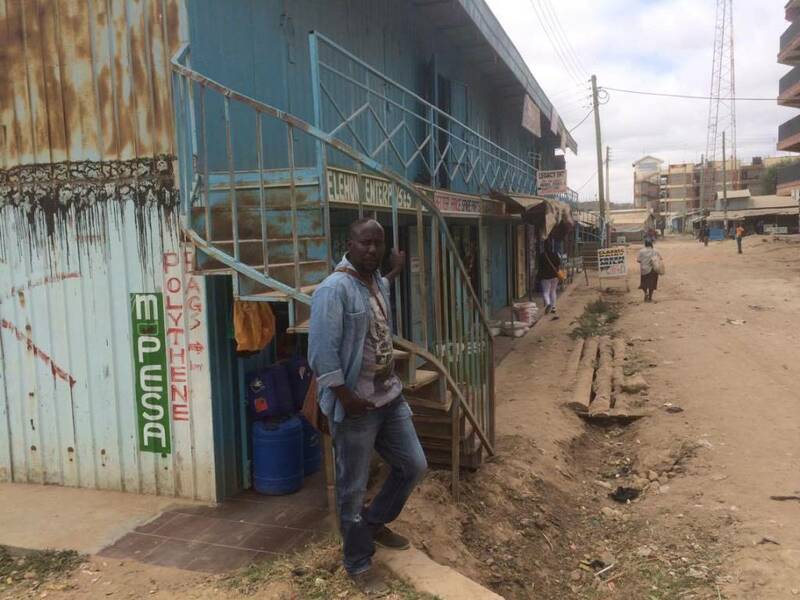 Later on, Anthony erected container shops on a prime plot he had earlier bought in Kitengela, this second business also picked up and flourished. He was encouraged and knew then that he had made the right decision to return home. He started meeting a network of business minded ambitious Kenyans and friends who had also returned from abroad, together they pushed to realize their business ideas. Anthony notes that in order to make it as an investor in Kenya, one needs like-minded people to forge a network. His latest project is a venture to import interior decoration items from Germany. He has already opened shop and will soon launch a website for the business. Anthony also spends some of his free time volunteering in a school in Namanga, he has been part of a team that worked to beautify the school. He also teaches kids in the school computer studies free of charge. The entrepreneur is working on establishing his third business, a company to offer professional business advise at a small fee for diasporians from Britain, Germany, Sweden and other locations in the west. The idea is born out of his experience of having lost huge sums of money when he entrusted a friend to run a farm produce project in Nakuru, while was still abroad. The trustee ended up spending the money in the bar with no business to show. Anthony is convinced that through the company, Kenyans abroad can make profitable investments without falling victims of scrupulous middlemen and conmen. Asked how he intends to win the trust of his clients, Anthony is pensive but confident that he has already accomplished a venture for several clients. He says through word of mouth and recommendations; he continues to get new clients. He finally got accepted at the University of Nairobi and after comparative analysis of what he had already covered in Germany, he only has 2 units to cover and qualify for the long overdue graduation. You can check out Anthony’s businesses here and here.